Traditional and elegant. 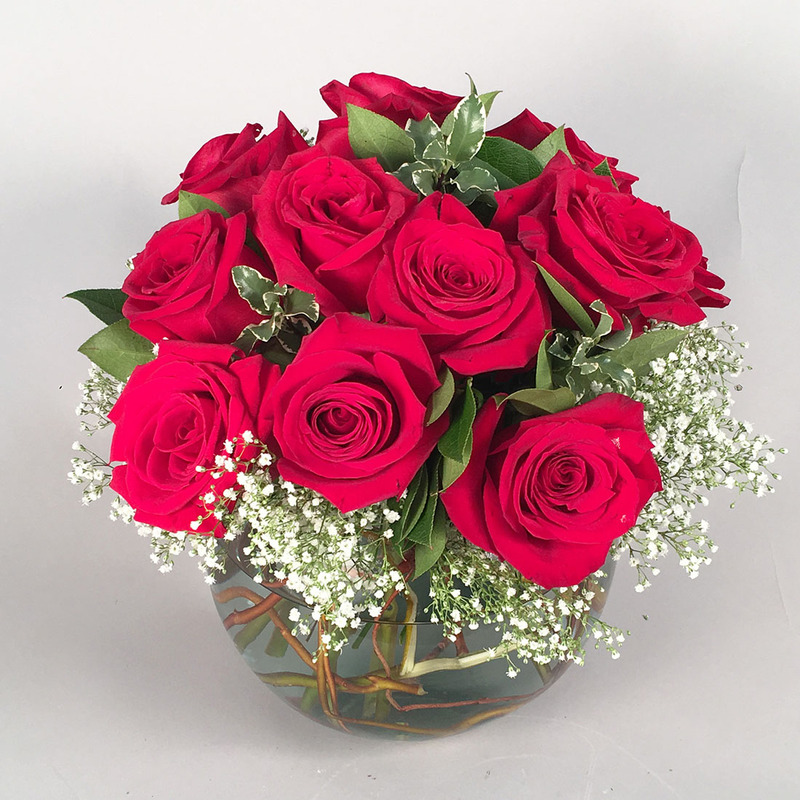 A compact design of a dozen wonderful Ecuadorian red roses in a clear glass bowl with babies breath as the old school rose accent flower. Perfect for the office, kitchen or dining room tables. 13″ tall and 12″ wide.